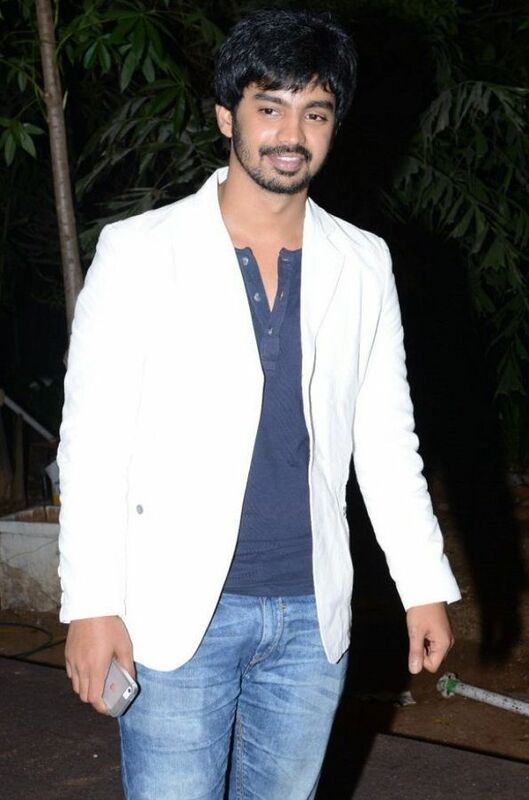 Mahat Raghavendra is an Indian actor who mainly works in the Tamil and the Telugu Film Industry. He is popular for his work in the Tamil movie Mankatha’. 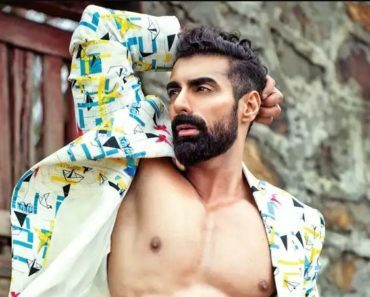 Now he is going to enter the controversial house of ‘Bigg Boss Tamil 2’ as a contestant. 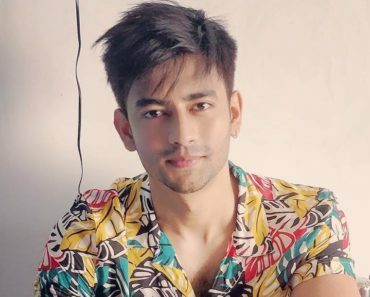 Check out Wiki, Height, Weight, Age, Girlfriend, Caste, Family, Biography & More. 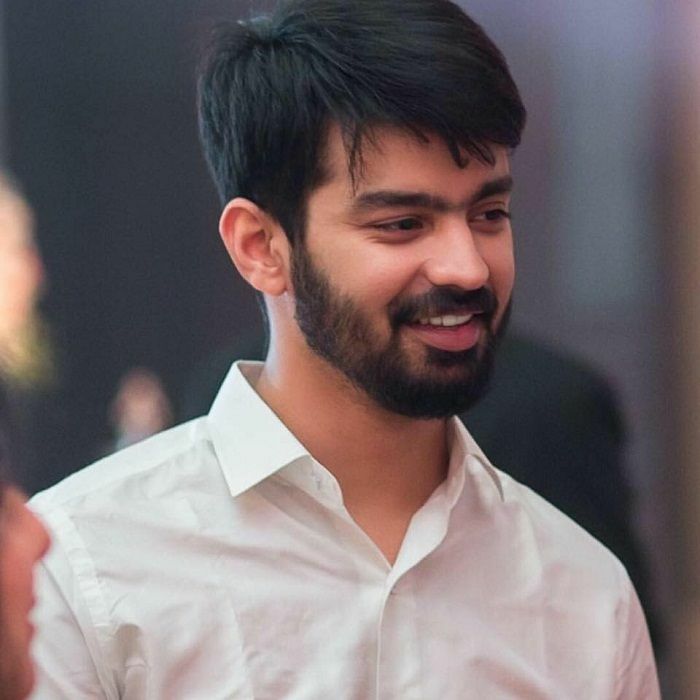 Mahat Raghavendra is 31 years-old who was born on 18 February 1987 in Chennai, India. His real name is Raghavendra. 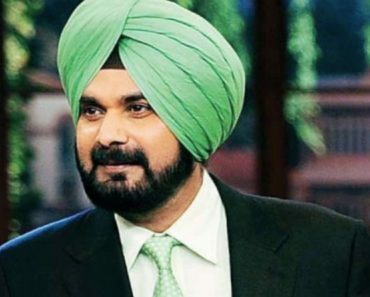 In 2011, his performance as ‘Mahat’ in the film ‘Mankatha’ was critically acclaimed by the viewers and later, he got popular from his screen name ‘Mahat’. 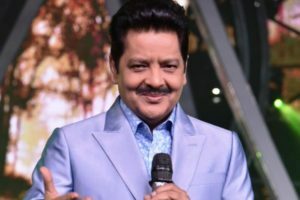 He did his schooling from Zion Matriculation Higher Secondary School, Kodaikanal, Tamil Nadu and graduation from Hindustan College of Arts & Science, Padur, Tamil Nadu. 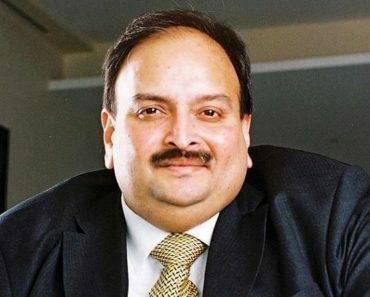 He resides in a flat at Besant Nagar, Tamil Nadu. He is a stunning and dashing guy who is approximately 5’10” tall and weighs around 75 kg. He has a fit and strong body; chest is to be around 42 inches and biceps are 16 inches. He has dark brown eyes, black hair. He is widely followed and has become a trendsetter for South Indians. 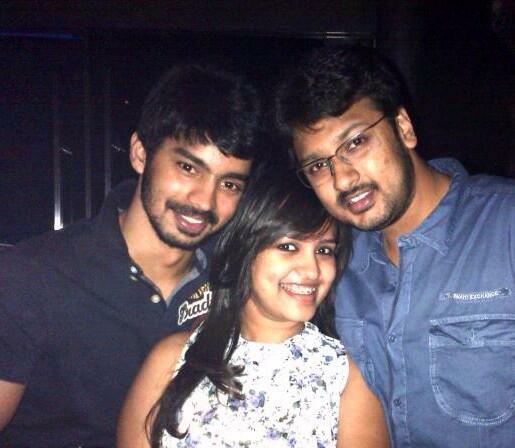 Mahat Raghavendra is born into the Hindu family in Chennai. 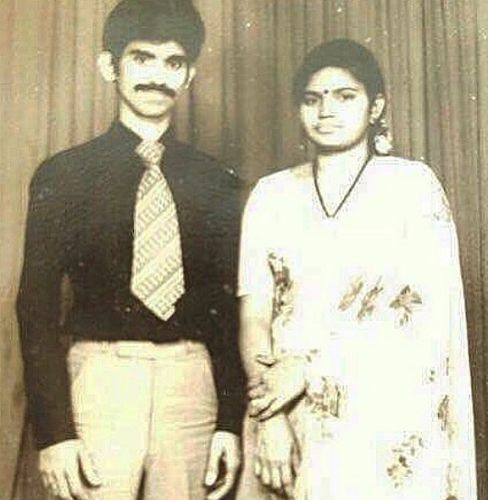 His father Mohanlal is a chemical engineer while a mother is a homemaker. 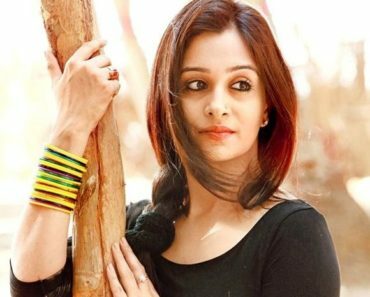 She has an elder sister who is married. 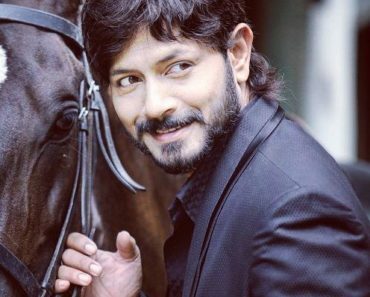 According to the sources, Mahat was in a relationship with an actress Taapsee Pannu but he denied any such relations with an actress. 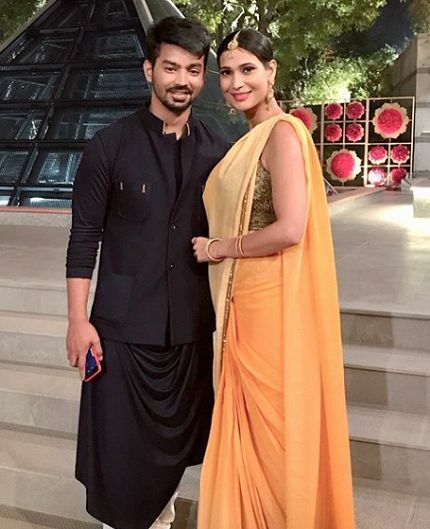 Now, Mahat is in an open relationship with a model Prachi Mishra who was crowned Femina Miss India Earth 2012. 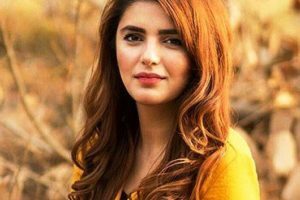 He posted several pictures with her on his Facebook and Instagram account. 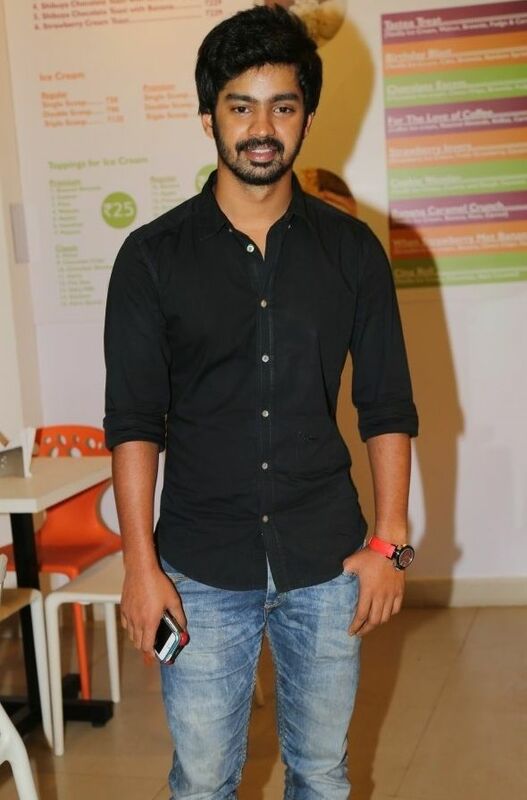 Mahat started his acting career in 2006 from the Tamil movie ‘Vallavan’. 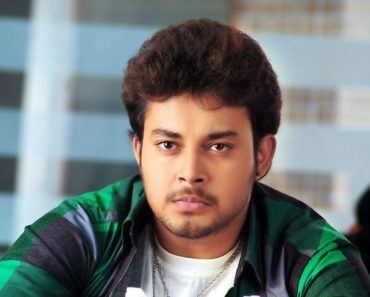 He also works for Telugu Film Industry and his debut Telugu movie was Backbench Student (2013). 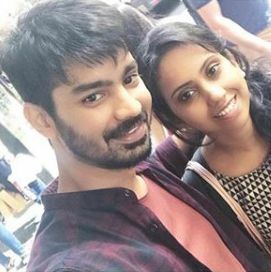 He has appeared in many movies like ‘Kaalai’,’Backbench Student’, ‘Biriyani’, ‘Vadacurry’, ‘Ladies & Gentlemen’, ‘Run’, ‘Chennai 600028 II’, etc. 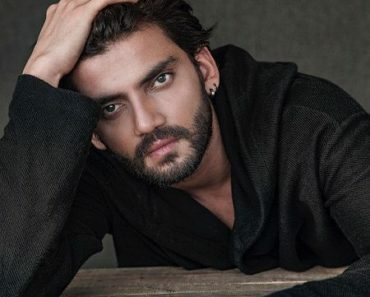 In 2012, he won Edison Award for Best Debut Actor for the film ‘Mankatha’. 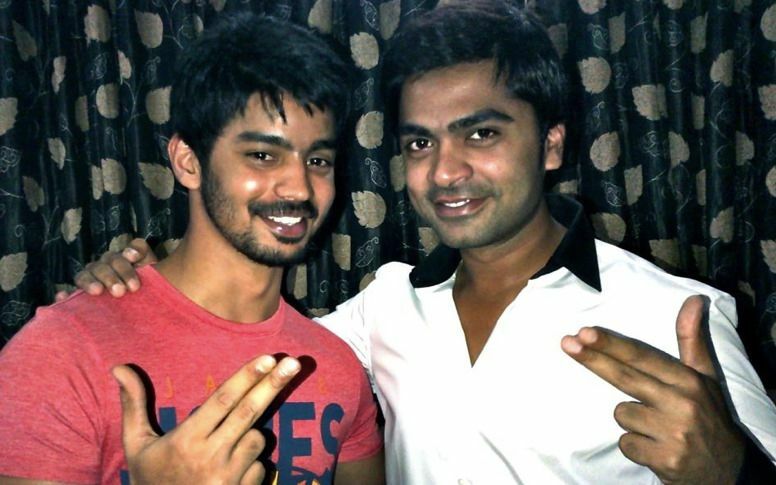 He learned acting skills with an actor Silambarasan, who cast him in a short role for his debut movie ‘Vallavan’. 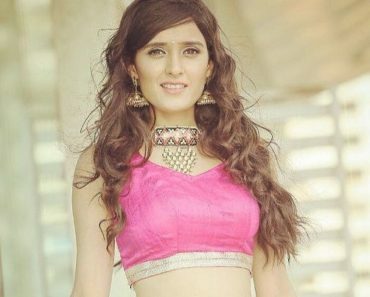 He is more known in Andhra as Taapsee Pannu’s ex-boyfriend. 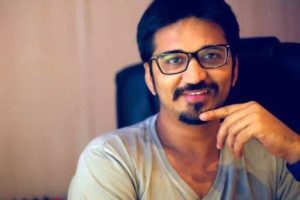 Dhayanidhi Alagiri, the producer of the movie ‘Mankatha’, who is also a childhood friend of Raghavendra, gave him a role in the movie. He likes to eat Kadi-Chawal, Bengan Ka Bhartha, Cheesy Pizza and Burger. His favorite actresses are Priyanka Chopra and Anushka Sharma. He usually likes to use Jaguar, and Calvin Klein branded perfumes.